Wow DD I've been waiting on a tute on this stuff as have had it in my stash, sadly neglected, for ages. I will watch after my comment but wanted to say THANKS first. Lovely! Thanks so much for sharing your video tutorial. Masking is a technique that provides such stunning results without hours and hours of effort... love that! I don't use it often enough but I will tonight :) Thanks again for sharing. Beautiful cards! So lovely! I enjoyed your video too, became a sub! Thanks so much! Wow Danielle! These cards are all so gorgeous. Danielle, these are simply drop dead gorgeous - so very simple and elegant. 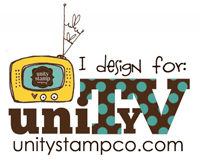 I'm so glad I found your blog through(I think inspiration showcase) and have followed you since. Thanks so much for your inspiration and your videos are awesome to! 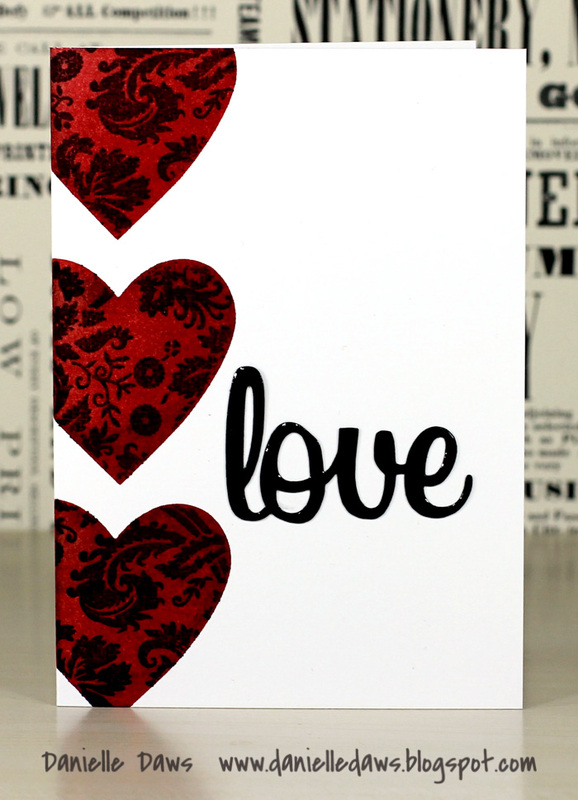 Your cards are stunning Danielle .... and your video is great ... thank you for sharing, your talent is truly remarkable! Danielle! HOW FUN to listen to your accent on this video! I normally jump videos but your voice is wonderful to listen too I listened to the entire video! 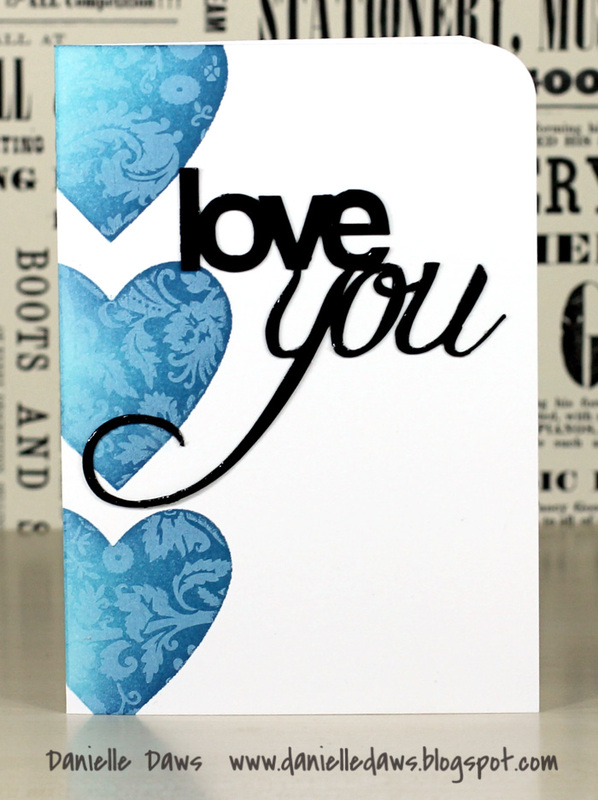 Beautiful end result on your cards -- loved the blue alot!! 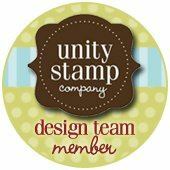 Gorgeous cards and great video! I love the 3 versions you took the time to share! 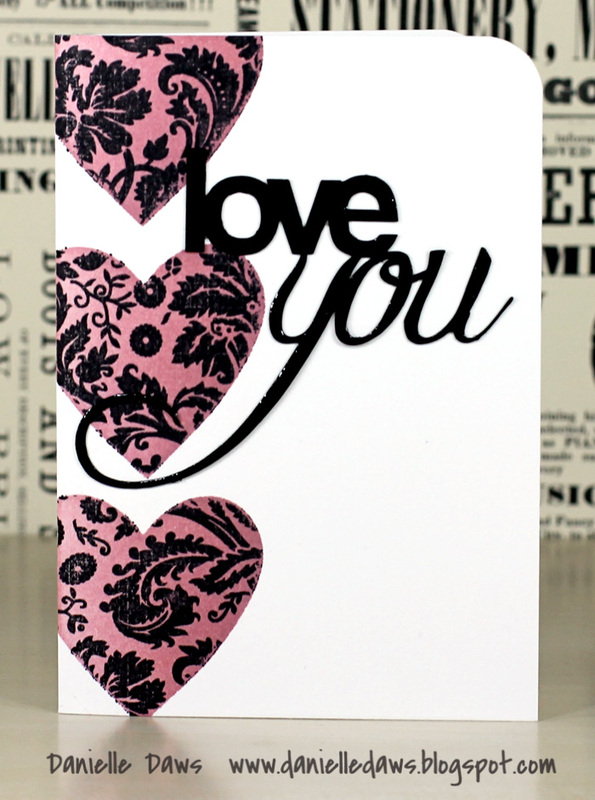 Wonderful Tutorial Danielle, thank you for sharing that info, your finished cards are really beautiful. Fantastic tutorial Danielle! Your cards are CAS perfection, I agree with Michelle, it's nice to hear an Aussie accent! I found your website thru HA Flickr! 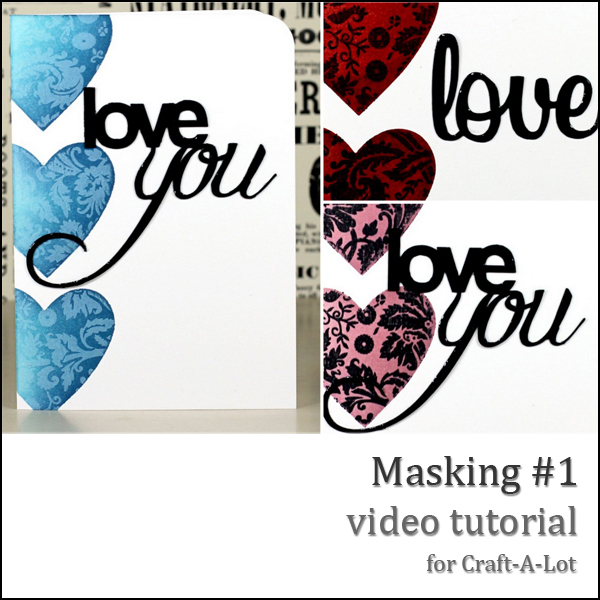 Great tutorial and love the distressing colours! TFS!